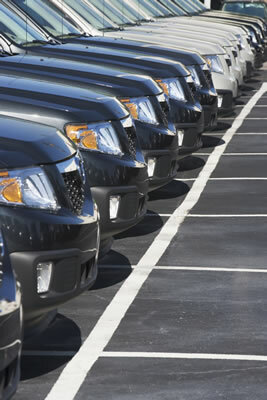 There has been recent discussion regarding the parking on Main Street and the SBOT is looking for feedback from local businesses to identify any issues and suggestions.  Below is a survey to gather thoughts from business owners. If you have any other comments you would like to discuss feel free to stop by the Board of Trade or give Stacey a call. Please complete this short survey before January 31. 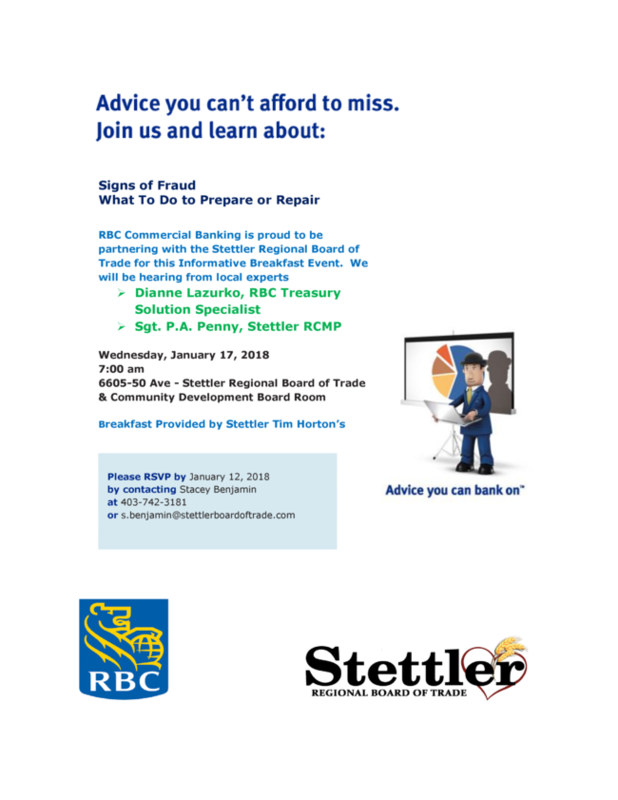 Join the BOT for their annual general meeting taking place at the Stettler Regional Board of Trade's offices, 6606-50 Avenue. 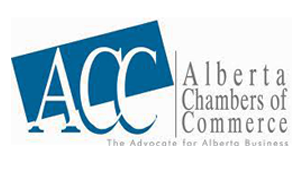 Any business with an active business license is automatically a member of the Board of Trade and able to vote. 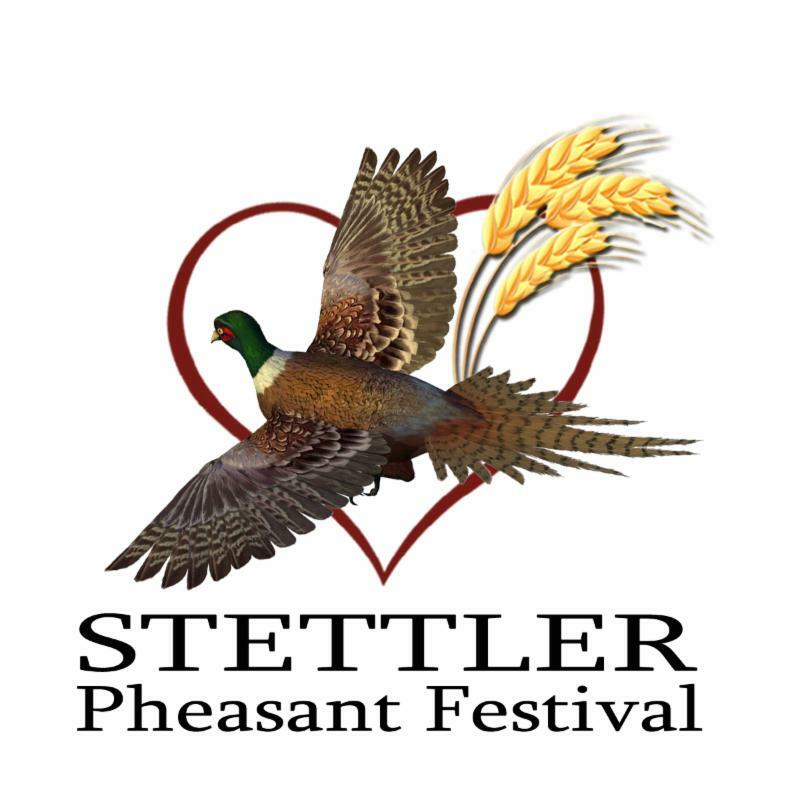 There are a lot of perks you get for being a member of the Stettler Regional Board of Trade and by extension the Alberta Chambers of Commerce. 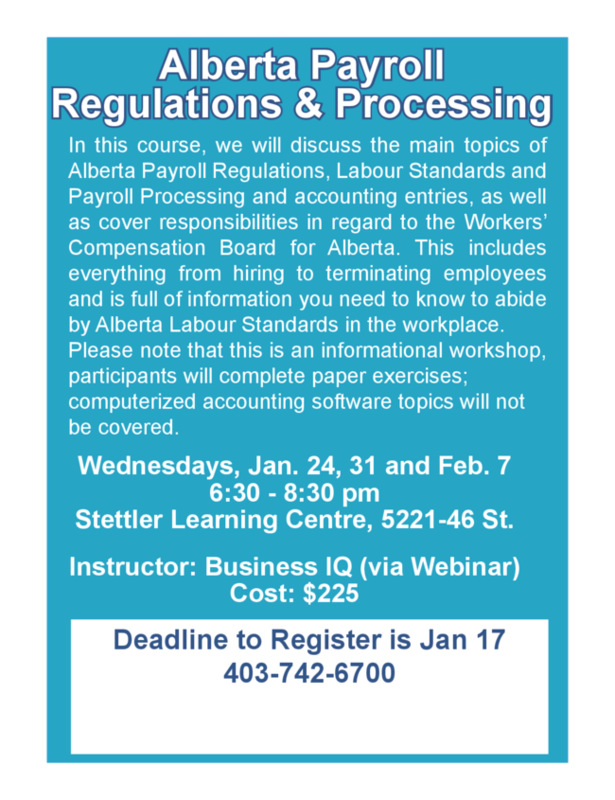 ﻿Don't miss Registration for this great Stettler Learning course! 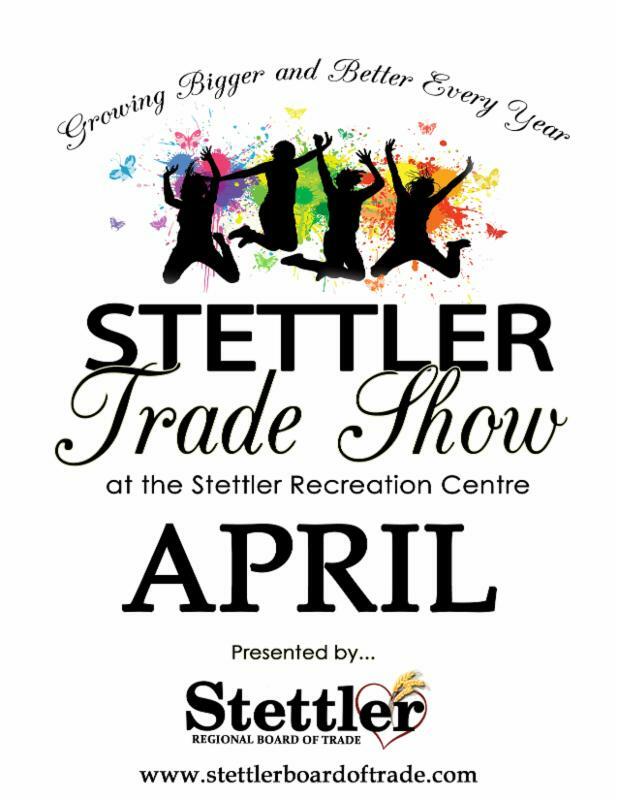 The Stettler Trade Show is already 60% sold out! Get the jump on 2018 and book your booth. Please join us as we look forward to another successful year in 2018.